Sisters with Stuff: FREE Speed Stick Antiperspirant/Deodorant at Safeway! FREE Speed Stick Antiperspirant/Deodorant at Safeway! Update: I wrote this post earlier this morning before I went to Safeway, I just got back from shopping and it works like a charm, coupon scanned and I uploaded my receipt to ibotta to get my $ .50! When I tell people you can get FREE stuff sometimes if you coupon, they always ask me how. Well here is an example of a FREE item that you can get right now if you live near a Safeway. Right now in the Safeway ad they have a store coupon or a Just4U coupon that you can add to your phone that makes most Speed Stick products $1.49! Then in this Sundays paper there is a $1.00 off coupon for Speed Stick, I didn't see it in the printable database from SmartSource but you can click on the below to search for it or print other coupons from SmartSource. 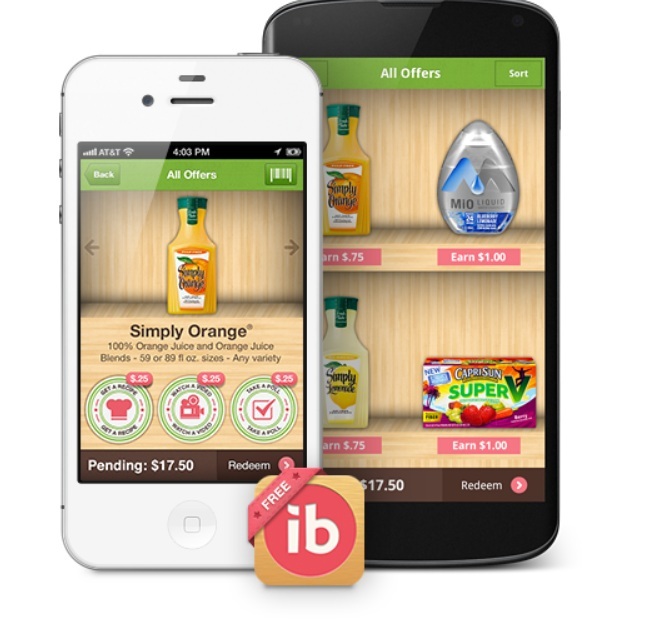 Then if you have the ibotta app that I have been tell you about, there is another digital coupon for 50 cents on any Speed Stick, just buy the product, scan the barcode and click a picture of the receipt and they will put 50 cents in your ibotta account which you can have transfered to Paypal once you reach $5. Super easy...sign up her for a FREE ibotta account! = $ .01 Moneymaker, you actually make a penny on the transaction!! !